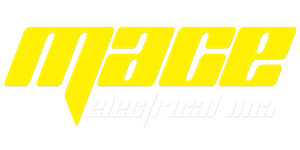 Mace Electrical Inc. is a fully licensed and insured electrical contracting firm in Santa Clarita, California. 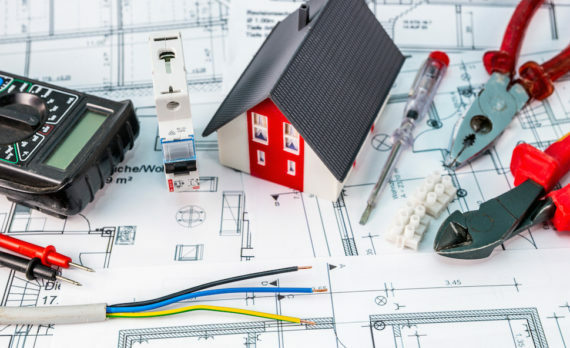 We are locally owned and operated, and proud to provide a wide range of electrical services for both home, businesses, and contractors. Electrical Contractor, Licensed, Bonded & Insured. Get a Free Estimates. 24 - Hour Emergency Service for Industrial, Commercial, and Residential. Call Now! 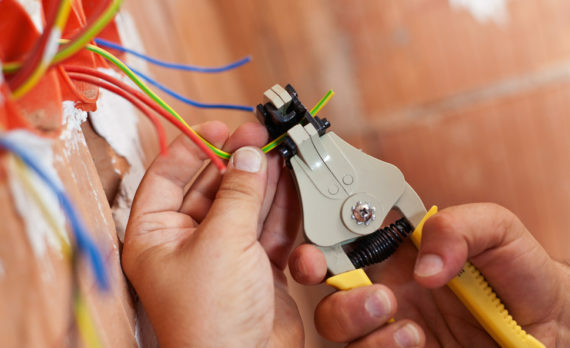 To stay competitive in todays marketplace it takes a commitment to quality service, and top notch electricians to get the job done right. Latest company updates and industry news. 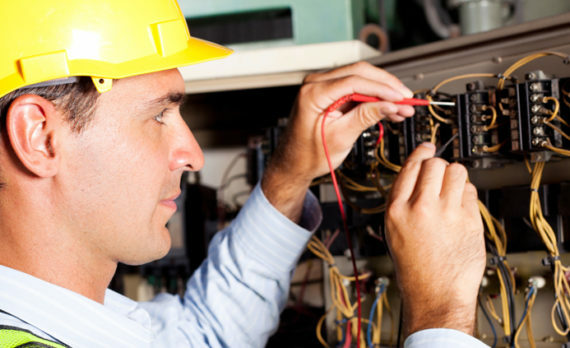 Mace Electrical Inc. earns trust everyday through our responsiveness and accountability to customers. We provide the highest quality of service and customer interaction. Los Angeles, San Diego County, Orange, Riverside, San Bernardino, Imperial, Santa Barbara and Ventura.